If you have decided to implement actions and methods in order to reduce your electricity consumption, then you have no choice, going to go end sift through the details of your electricity consumption and watch all the electrical appliances in order to reduce their consumption as soon as possible. So I’ll also watch if you can’t change any of your lighting system and all your light bulbs to reduce electricity consumption and make energy savings. 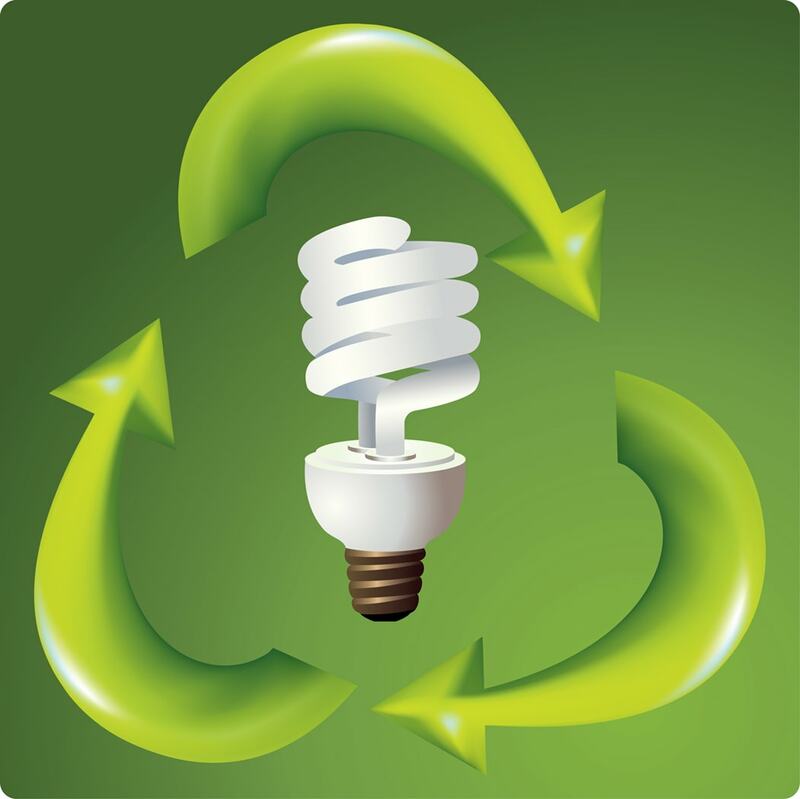 Energy saving bulbs have started to make their appearance during the 1980s with compact fluorescent lamps (CFLs). Today, we still find this type of bulb, and its operation is similar to that of a neon tubing to the exception made in the case of the lamp, the tube is folded on him in order to reduce its size. 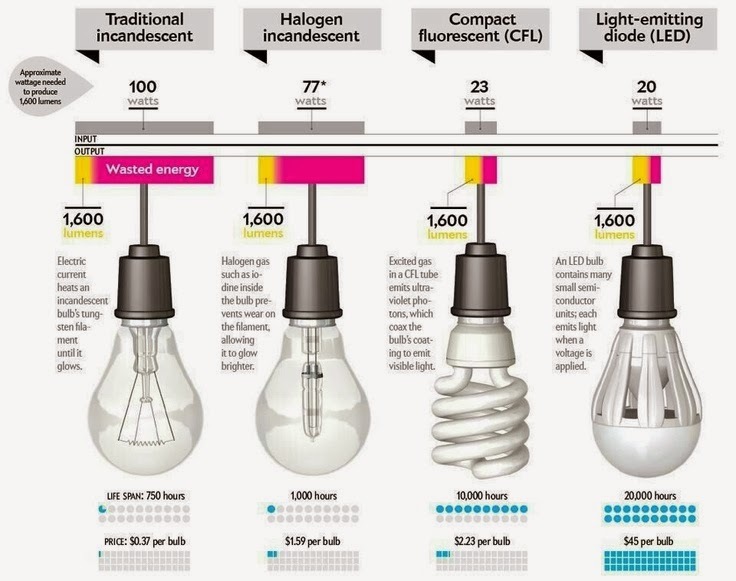 These bulbs were created at this time because they consume less electricity but also because they have a life span much longer than the incandescent 6 to 10 times more. Today the savings bulbs have still evolved and can be distinguished three types of light bulb low consumption: the halogen, compact fluorescent light bulbs and LED bulbs. 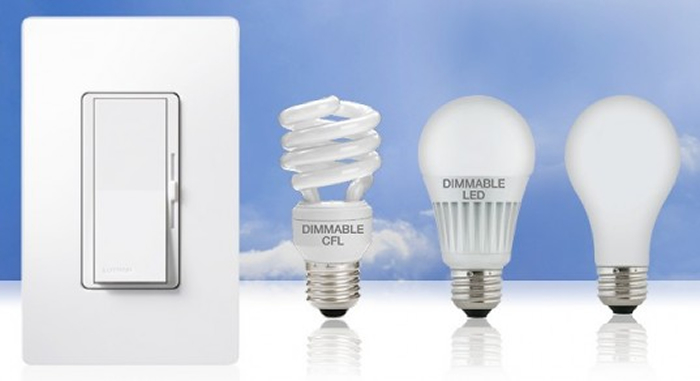 Therefore, there are three types of light bulbs low energy that are more or less efficient in terms of reduction of electricity consumption compared to a conventional incandescent bulb usage. 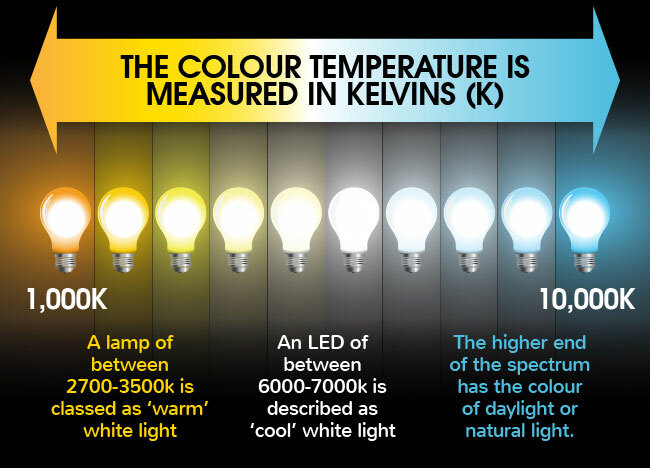 The halogen bulb: there are halogen bulbs (or incandescent halogen bulb) that are equipped with a halogen gas inside the bulb, which will undertake to increase the brightness of the bulb. 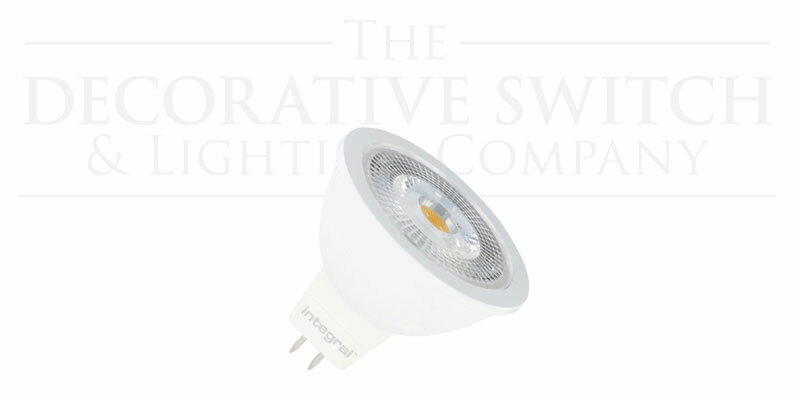 The advantage of these lamps low consumption is that they are very close to the incandescent light bulb and they are cheap. the downside being that they only have a 30% higher yield than that of a conventional incandescent bulb and that they have a life expectancy barely higher than the incandescent lamp (3000 hours against 1000 for the incandescent light bulb). 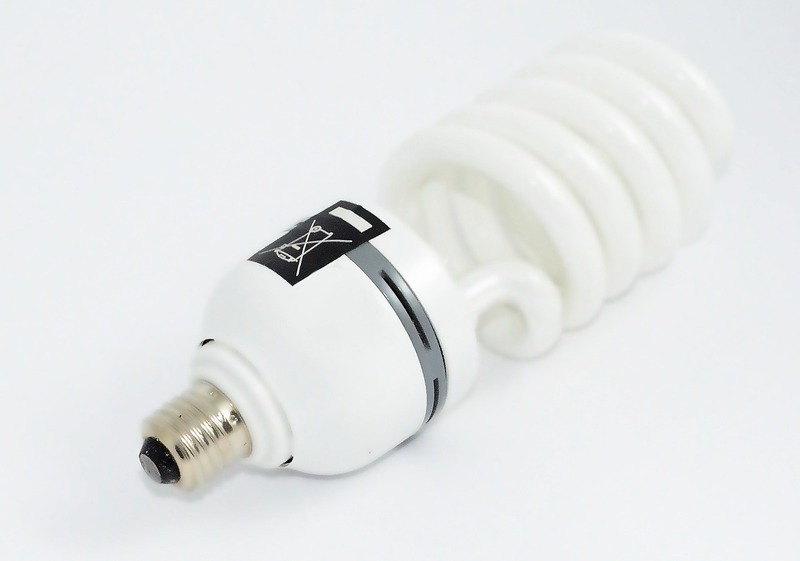 Compact fluorescent bulb: As already described above, this bulb uses the same process as that of a neon tube, namely that we inject a neon gas in the bulb (or rather in the tube that is folded over him even) so that this gas to produce light. The advantage of this economic bulb is what has a very good ratio price/efficiency because it has a performance about 300% higher than that of an incandescent bulb classic for a price barely 2 times larger but with a lifetime 6-10 times larger (6000 to 10000 hours)… So in the end she returns even cheaper for consumption 4 times smaller. Several disadvantages however are noted for this light bulb low consumption : it cost much more to manufacture and its manufacturing process is very polluting. It can also cause headaches for some person, due to his alternative light flow. Finally, for the majority of these lamps low consumption fluorescent type compact, it will be impossible to use a power inverter to vary the brightness of the lamp. 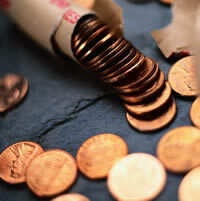 The LED bulb: LED bulb is cheapest bulb that exists on the market. 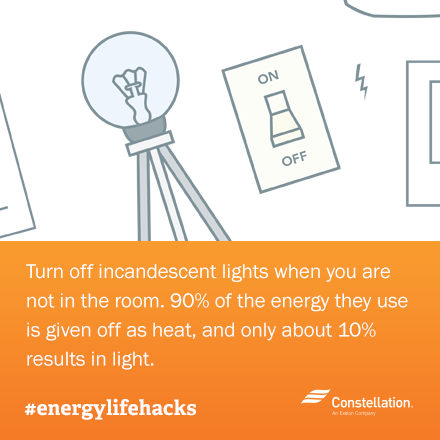 It has a 400% higher yield than that of an incandescent bulb. 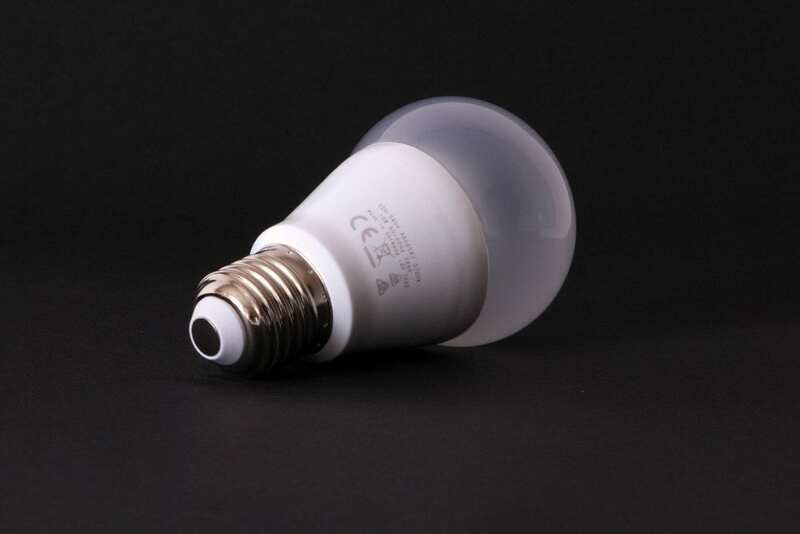 This bulb has many advantages: very low electricity consumption and she does not know the disadvantages of the fluorescent bulb compact, and she has a still higher life expectancy (25000 hours on average). However she has a disadvantage of size, it is very expensive to purchase: 4 to 5 times more expensive that a fluorescent bulb compact for a barely higher yield. His second drawback is that it does not exist for strong powers of light. In practical terms, to see what bulb low consumption to buy, you still know what specifically you will earn on your electricity bill . Let’s do a quick calculation to see how we are capable of winning in each case. Obviously we do a calculation for your situation to see what is the most interest for you because this calculation can enormously varied according to the brightness of your apartment, the place where you live,… This calculation is detailed and downloadable free of charge via the form below this article. In my calculation I consider it as the calculation for the lamp of my main room (staying) in which the bulb is on average 5 hours a day. 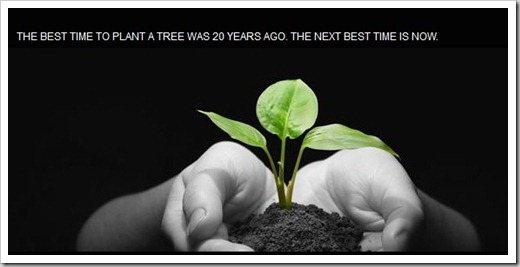 Therefore very quickly, in my case, a LED bulb is completely cost-effective before his first year of use. In this case if, as this type of bulb because it is well known that the bulb has a lifespan of 25000 hours and the second year we’ll win €15 of electricity through the replacement of the bulb. Overall, to make energy savings, you don’t need to suddenly change all the bulbs in your House or apartment to buy the same type of lamp low consumption for all lamps. Here’s a little plan that will allow you to change the different bulbs in your House. Identify all the bulbs in your home, room by room and note the power in W for each of these bulbs. 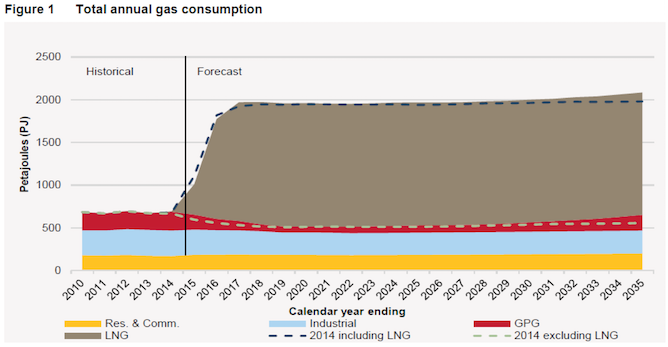 Calculate and record the estimated annual consumption of each light bulbs (use the calculation described previously). If you want you can even take a few days to note how each bulb is lit each day. Your apartment and now well-equipped in bulbs. It is sometimes difficult to know what device consumes how much electricity and whether it is a good thing to replace this unit or not. With this plan and this method, you will be able to know the consumption of each bulb and if you are winning by replacing it with a light bulb low consumption. 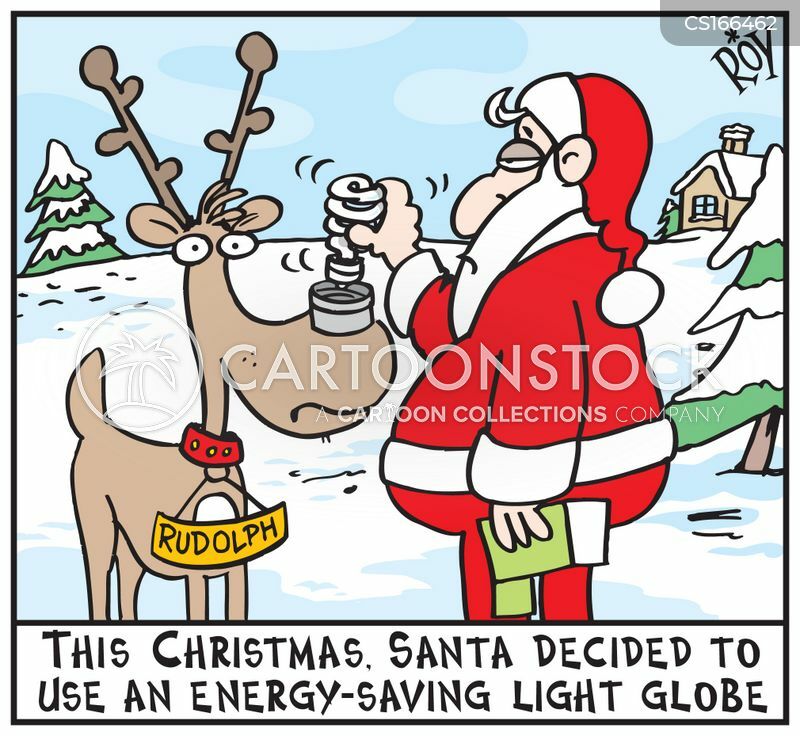 You’ll also be able to see how much pay you annually each of your bulbs to know also how much you can Save on your Bill next year, and this according to the light bulbs low consumption you go choose. If you have 5 bulbs that consume as cited in my example, you will reduce your annual electricity bill of €80 for the following year. Also be aware that if you want to save even more power on your Bill, you can undertake the implementation of a skylight, you can learn more by reading this article . Joshitha | Success doesn’t come to you. You go to it.